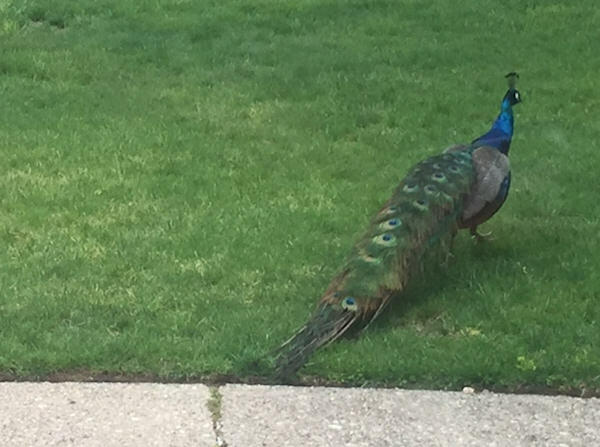 LATTINGTOWN, Long Island (WABC) -- A peacock is on the lam on Long Island. The bird went missing from Armstrong Farms in Lattingtown. 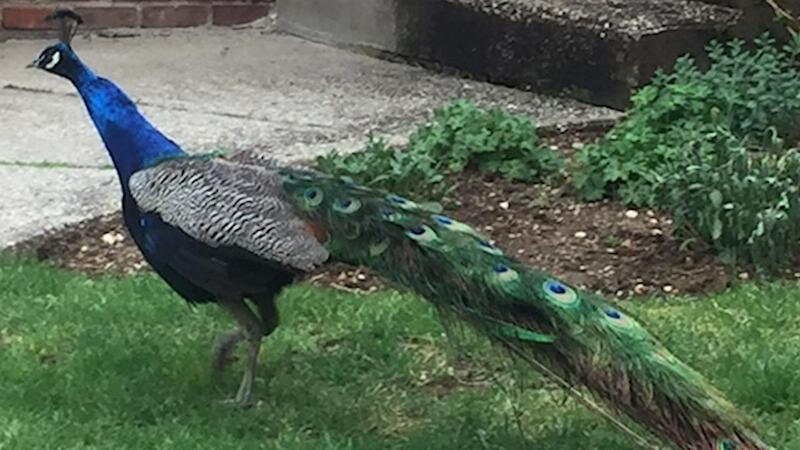 The peacock, named "Gulliver", has been spotted by residents in the area, but so far it remains on the loose. The colorful feathered foul is apparently used to guard chickens on the farm. If anyone has seen "Gulliver" the peacock they are asked to call or text 631-433-3470 with their location.